Who are the best and most ambitious young professionals in the area? 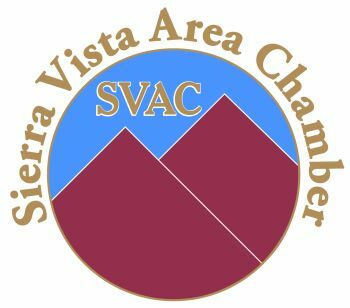 Herald/Review Media and Sulphur Springs Electric Co-op in partnership with the Sierra Vista Area Chamber of Commerce are proud to present the inaugural Twenty under 40 awards! Join us for an evening reception on July 26, 2018 at the TMAC on Fort Huachuca to recognize 2018's top young professionals. The Twenty Under 40 awards will recognize twenty young people 40 or younger who share a commitment to excellence, service and leadership in the Cochise County. The young professional of the year will be presented by University of Arizona South. We will also present an award to Cochise County's Citizen of the Year. 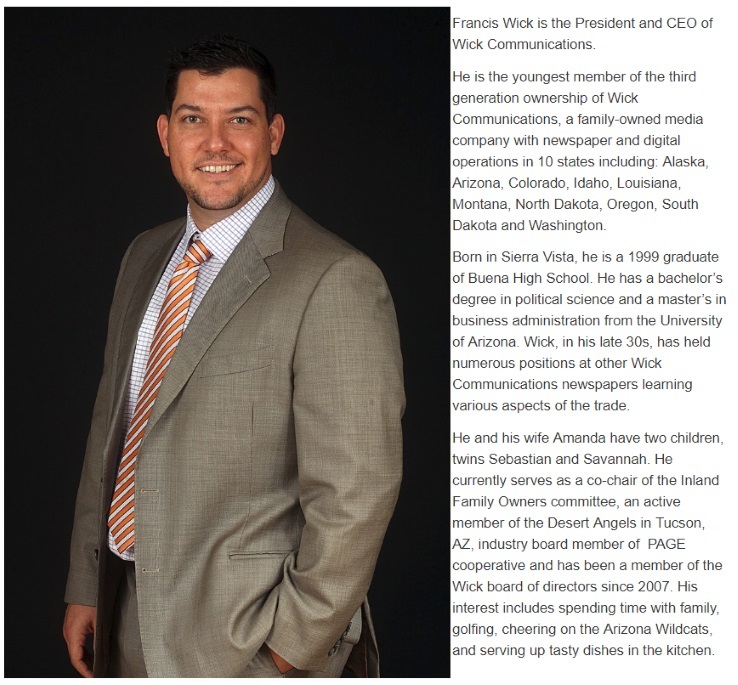 Keynote speaker - Francis Wick, President and CEO of Wick Communications. 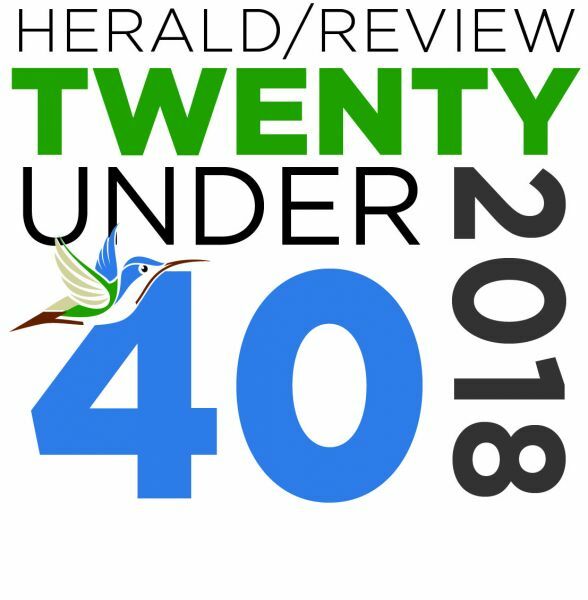 Connect with Herald/Review Twenty Under 40!